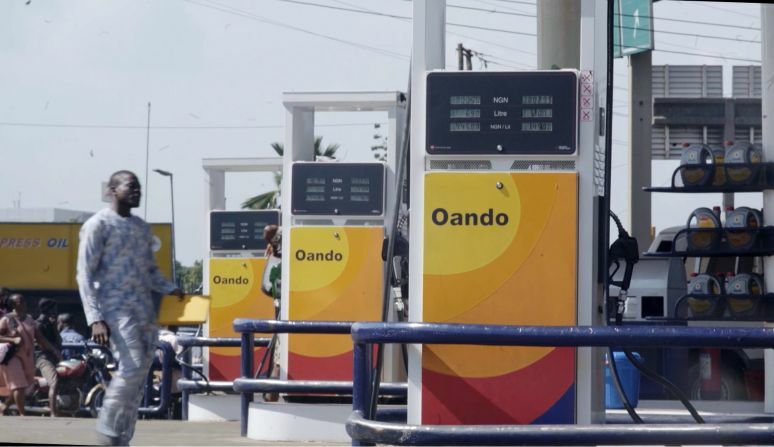 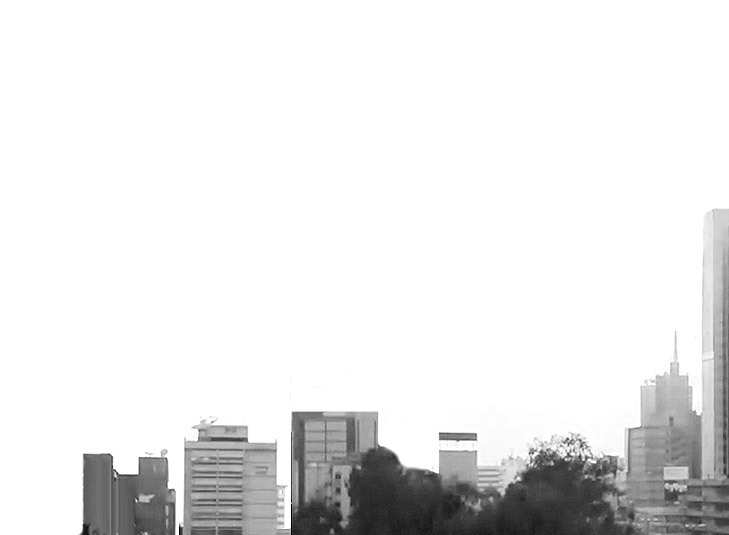 In July 2016, Oando PLC, Nigeria’s leading indigenous energy group, concluded a recapitalization and partial divestment of its downstream operations to a consortium of Helios and Vitol. 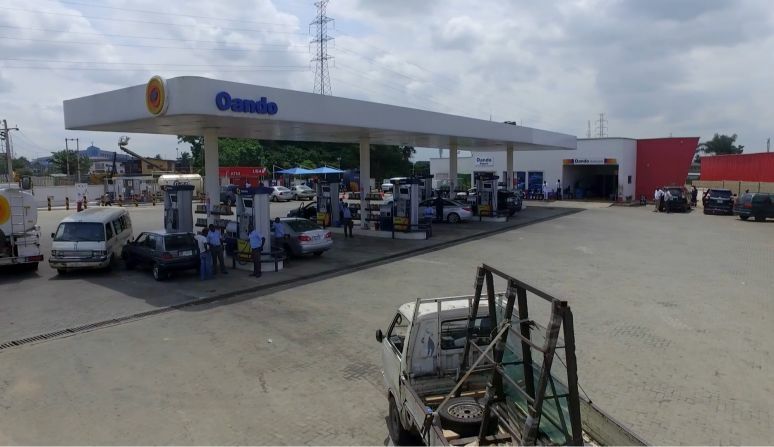 The new company, renamed OVH Energy, is the second largest downstream fuels company in Nigeria. 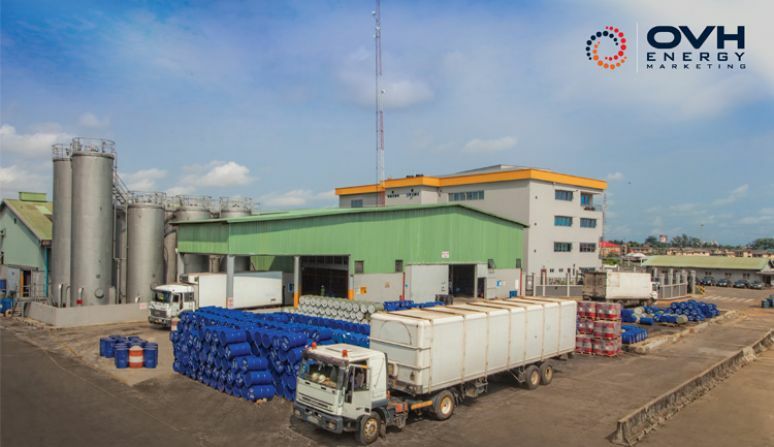 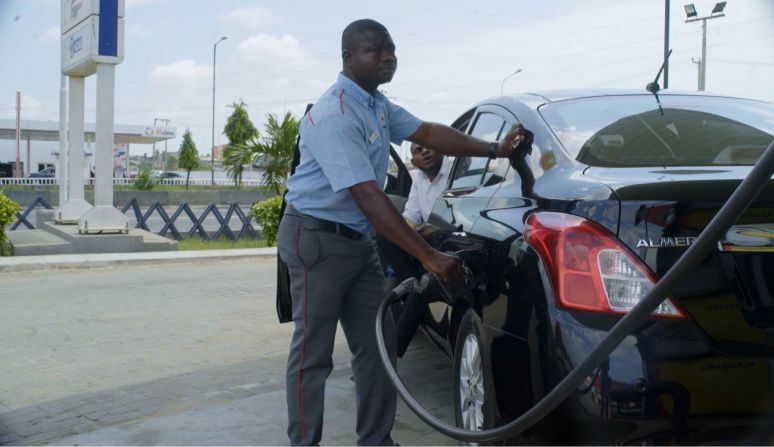 Its assets comprise over 350 service stations in Nigeria with supporting infrastructure, including 84,000 tons of storage and a newly built inbound logistics jetty; as well as complementary businesses, chiefly LPG filling and distribution, lubricants and an interest in a supply and bulk distribution company in Ghana.